This iconic cocktail is the most beloved, fought-over and discussed spirit. Early descriptions of this classic cocktail display a creativity allowing anything from rye to gin to brandy as a base with whatever bitters you happened to have, ice, and a little sugar. This iconic cocktail is the most beloved, fought-over and discussed spirit. Its formula is simple, but how you combine those ingredients—in what proportion, using which brands, and with what kind of garnish—is the subject of much impassioned debate. 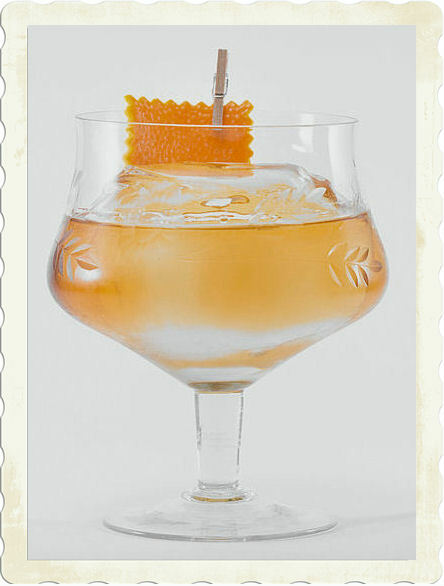 Today’s Old Fashioned offers plenty of room for invention and experimentation. To get you started, we offer a twist on the classic. And remember, rules were meant to be broken. 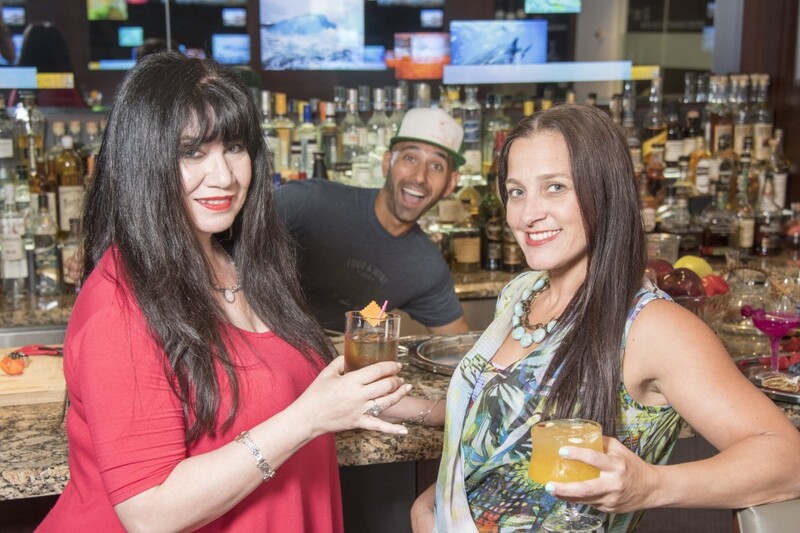 Old Forester Bourbon Old Fashioned created by Nick Nistico, Breakthru Beverage Florida’s Program Specialist/ Hospitality and Spirit Educator. Shaken vs. 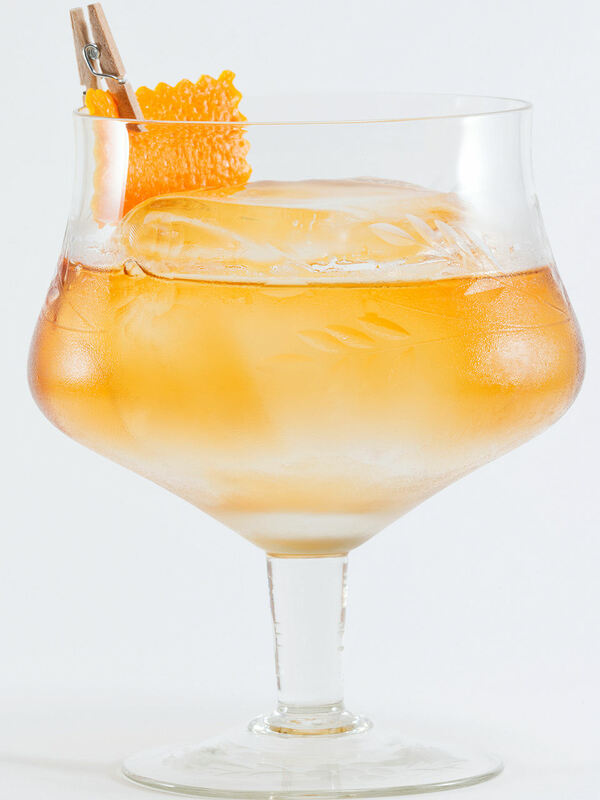 Stirred: When making a cocktail with any type of juice it is best to shake, when mixing all spirits and not using any juice it is best to stir.